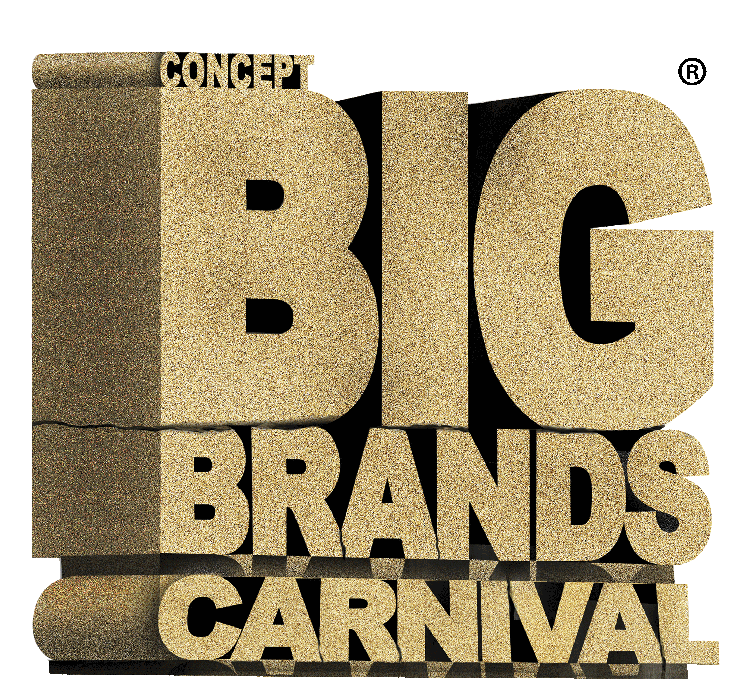 THE CONCEPT BIG BRANDS CARNIVAL CONCEPT BIG BRANDS CARNIVAL was conceived, conceptualized and organized for the first time in 2004. It started off just as one of event, today has become our flagship marketing and revenue generating event. With an impressive brand recall in U.A.E. our sale experiences an average footfall of 12,000 prospective customers each day with revenue to average footfall ratio standing at an impressive 62% – 64% per event. BEE EVENTS ME The consumer trade show which is being conducted is a result of an extensive market research from a customer feed back of 400,000 out of which 75% of customers with an earlier exposure and experience of Concept Big Brands Carnival. The main pull of BEE EVENTS ME is selling off high-end luxury products at a price affordable to the general mass as well as class. Word of mouth has always been our best customer referral program and now we have the internet. BRANDSBAY.COM | ONLINE SHOPPING DIVISION OF CBBC Brandsbay.com, our newly launched online shopping portal, where all our customers can shop our brands and products online as well, at the similar rates as our Concept Big Brands Carnival. We offer this website to our customers, so that they can buy our products whenever they wish to, and not just during our carnival dates which takes place tri-annually and sometimes quarterly. STILL 19 PARIS Still 19 Paris, is a french brand having an outlet in Dubai Outlet Mall. Still 19 Paris sells the latest collection of Handbags, Jewelry, Cosmetics, Perfumes and Apparel made by french designers.